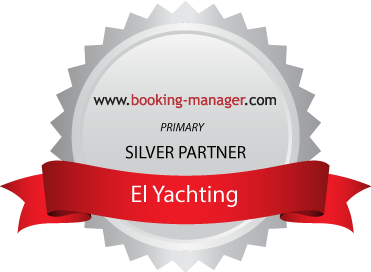 Whether you need to book a berth, carry out immigration formalities, fuel your yacht, order provisioning or even arrange a land tour for your clients, just contact El Yachting and we will organise everything for you. 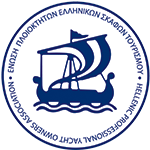 El Yachting’s unique network of yacht agencies throughout Greece, staffed with professional and friendly personnel offers you the best support in services offering Captains and their crew the certainty of trouble free yachting for their owners and guests. Our policy is simple 24 hours a day, 7 days a week we offer you full assistance in all Greek ports.